Most everyone has heard the saying, hard work will pay off in the end. Yesterday, students took the Study Island Benchmark Test, and it was a perfect example. This test evaluates students reading on a variety of reading skills. Students that took their time, went back in the passages, and found answers scored well, and mostly passed. Students that rushed through their work had the lowest scores. This one assignment is a message to all students about what they can expect this year in Reading Workshop. Those with a good work ethic, that do their best, will do well. Those that don't give their best and don't work hard are going to struggle. And it's not just here. No matter what students do with their life, hard work will pay off in the end. The column on the left is minutes spent taking the test. 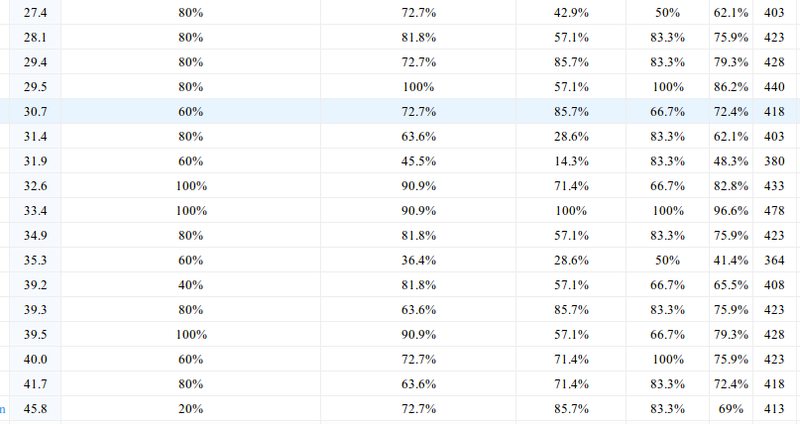 The columns on the right shows students' total percent and score. A score of 400 is passing. Compare those to students that took more time. 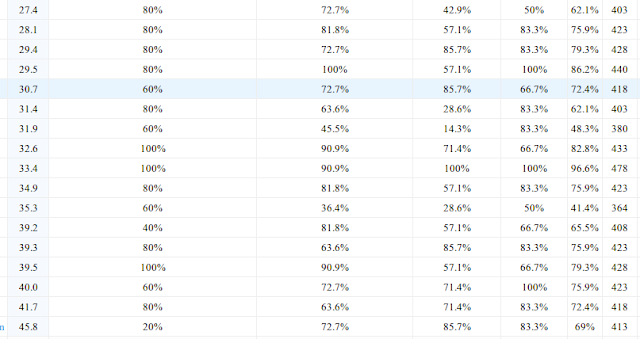 Taking more time does not guarantee a passing score, but it made a huge difference. There was no time limit on this assignment. So for students that didn't pass, I wonder why they didn't take more time. I am so excited. We got in some books that we ordered two weeks ago. And the best part is one of the books is the newest from one of my favorite series. 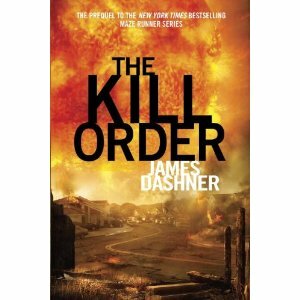 I just got The Kill Order, the newest book in James Dashner's Maze Runner series. This is a little different than what you usually find because it is a prequel to the series. This book will give readers background on what led up to the series. I can't wait to get started reading. 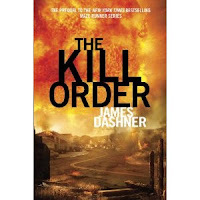 Here is an audio excerpt from The Maze Runner. Recently I asked students to complete a survey about the importance of reading with a parent or grandparent. As I looked at some of the comments, I realized why so many students are doing so well in Reading Workshop. Thank you so much to the parents and grandparents that took the time to talk about reading with their child. Andrea D.--Reading is an important part of life. At first, we learn to read. Then, we read to learn. Reading is the key to all learning. Laura C.--Reading takes you places you may never have the opportunity to visit. . . With reading, you control the graphics and scenery. You get to create your own version of the story in your mind. Heather E.--Reading gives you "life long learning," meaning you can learn new things every day of your life. Diana F.--there is a whole world of ideas and information there for us to discover. Sometimes reading can make you laugh, cry, and experience all kinds of emotions. Reading is awesome. Susan P.--Reading is the foundation of learning. Tonya W.--I believe reading is important because, for a very long time now, people have taken the time to think things through and deliverer their thoughts on paper. Jennifer T.--reading improves your vocabulary, your writing ability, and your communication skills. Kim E.--It broadens the mind and helps educate in all areas of learning. Beth M.--Reading is the basis for most aspects of daily living. From reading weather and news reports, to road signs and menus, reading is a necessity in society. Sandy E.--Being a fluent reader afforded me the opportunity to be my high school graduating class valedictorian. This led to scholarships and grants to help pay for my college education. Reading has allowed me to be a life-long learner and successful in my career. Andrea D.--All successful writers will tell you that in order to write well, you need to read. At the age of 40, I went back to school to become a medical assistant. If I didn't know how to read, I wouldn't have been able to complete the assignments in order to graduate. Laura C.--Without reading I would not have the job I have. I am an Engineer at Kenworth. My job requires me to be able to read...Not only has reading helped me get a college degree as well as a good job it also has helped me to relax. I love to read just for fun. A good book is like therapy. Stephanie S.--Reading has helped me be successful for a lot of things. I couldn't own a business if I didn't know how to read. Cheryl R.--Reading has helped me in my job because I have to read daily work instructions and be able to follow those instructions. Teresa L.--Reading is a way for communication in my work and I continually learn by reading. Reading enhances my career as a nurse to educate myself and others. It enables me provide excellent care to my patients. Lisa B.--It constantly gives me direction in life. On the flip side it has given me a portal of imaginations as entertainment. Thanks to all the parents for their amazing responses. Check out all of the responses HERE. Students, please complete this survey with the help of a parent or grandparent. It was during SSR and I started watching her read. This girl had chosen one of the best books in the book room. She was reading Awakening, book 1 in Robin Wasserman's Chasing Yesterday series. At first I thought she must really be enjoying it. 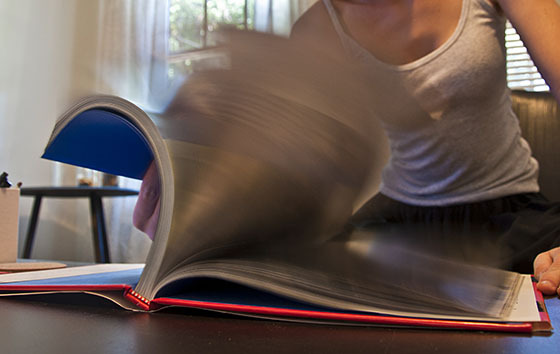 She was buzzing through the pages. Then I really started watching. She wasn't getting anything. All the action and adventure was lost to her. The fear and loneliness of main character might as well have not been there. She never gave a thought about the fact that she could be in the book. The main character in this series is a young girl that faces an incredible challenge. The books are filled with scenes that bring the reader into the book. But this reader is reading too fast. Her brain isn't keeping up with the pages. When you think about it, she's not really reading. But she sure can turn the pages fast. Is this post about you? Could it be? As published writers, there is no excuse for mistakes. Sister Salad points out the reason most of us take writing correctly so seriously. This video, "Yo Comments Are Wack!" points out the disastrous commenting seen on the web and in a humorous way explains why writing well matters. Students in Reading Workshop have begun blogging as part of their language arts class. The first assignment was to write about the main character in the book they are reading. Students all choose their own books based on their interests and ability. Megan set the standard with her first post. 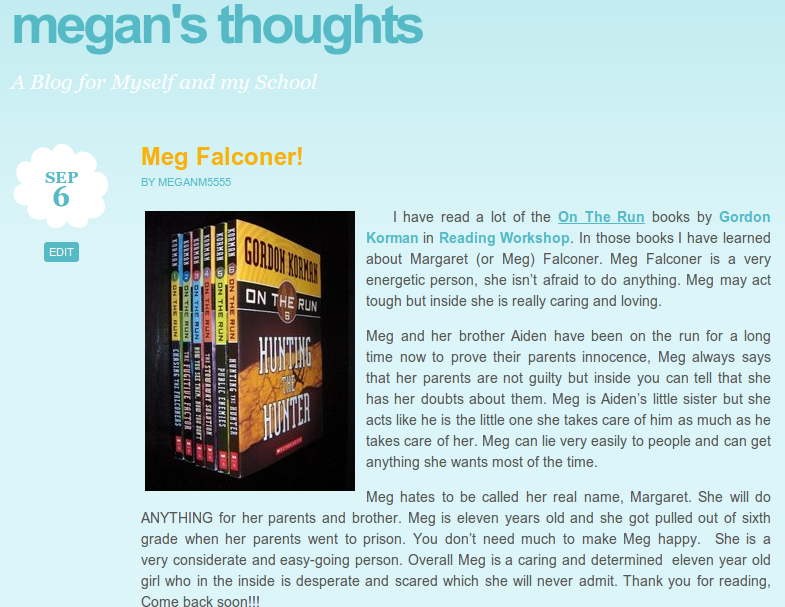 You can follow her work throughout the year on her blog, Megan's Thoughts. All students want the chance to spend the day in luxury. And learning online is a great way to achieve this. Students work daily in Reading Workshop with the online learning program from Study Island. This program is based on the Ohio State Standards. It has lessons that help teach each topic and remediates when students do not pass a topic. Students can do sessions anywhere they have internet access. Students scores count towards their grade in Reading Workshop. It is important that students pay attention to their score as they are completing a 20 question session. If they are close to the next higher grade, doing a couple of extra questions correctly can really help their grade. Congratulations to today's Study Island Students of the Day: Olivia, Sam, Holden, and Dylan.